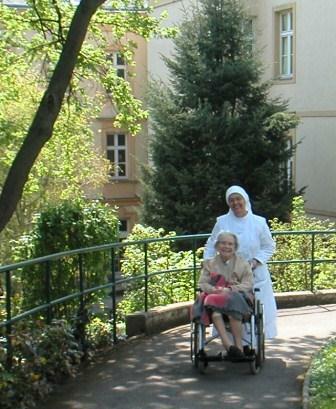 - The care of the sick and the elderly. - Care and education of children and youth in kindergartens, orphanages and schools. - Other works of charity and activities that the times and circumstances demand of us. 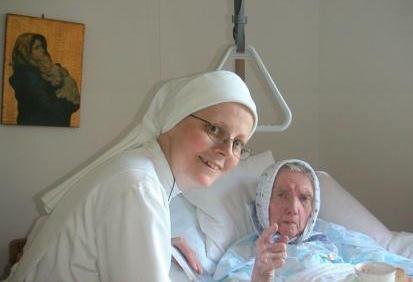 «Visit the sick and abandoned, tend to their needs, help them with alms, console them, procure the holy sacraments and to the greatest extent possible bear their burdens». Emanuel Chauvenel, Mother Anne Royer, Mother Barbe Godefroy and Father Epiphanius Louys, Norbertine Abbot. 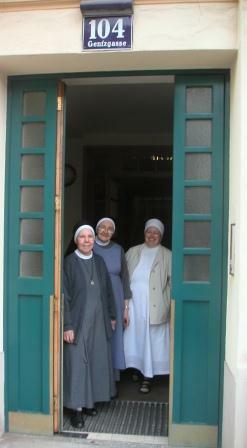 The sisters ofSaint Charleswere always where they were needed, and as time passed they have spread to different countries. Today there are seven autonomous branches of the Sisters of Charity of Saint Charles Borromeo born of one root.